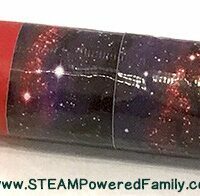 STEM activities don’t have to be complicated. 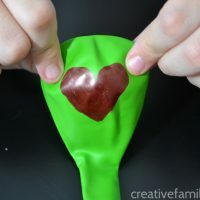 In fact, all of these fun ideas use simple supplies and have one thing in common – balloons! 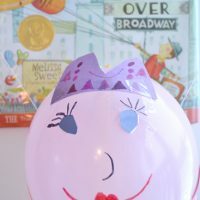 So, swing by the party supplies and pick of up a pack of balloons so you can get started on these fun balloon STEM activities. The ideas below are great for learning after school and on the weekend. And, any of them would make a fun family activity. 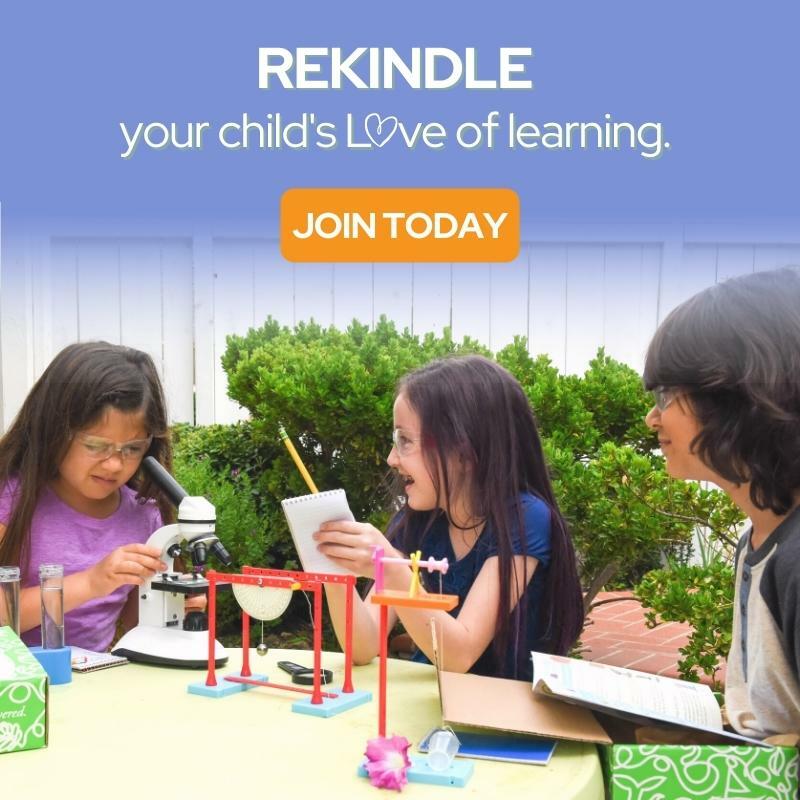 Check out all these awesome activities, choose your favorite, gather some supplies, and get started learning. 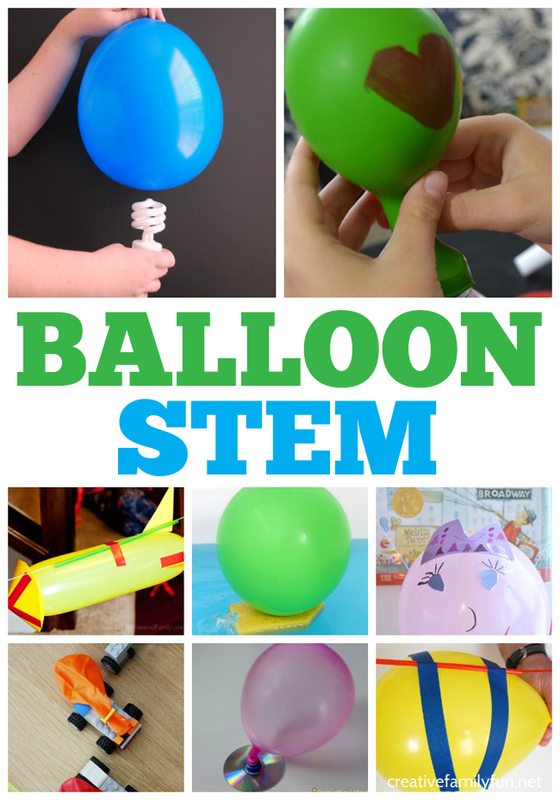 Fun STEM activities that you can do with balloons! 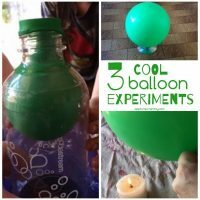 Use a chemical reaction to blow up your balloon! Hint: You can do this any time of the year, just change the design on your balloon. 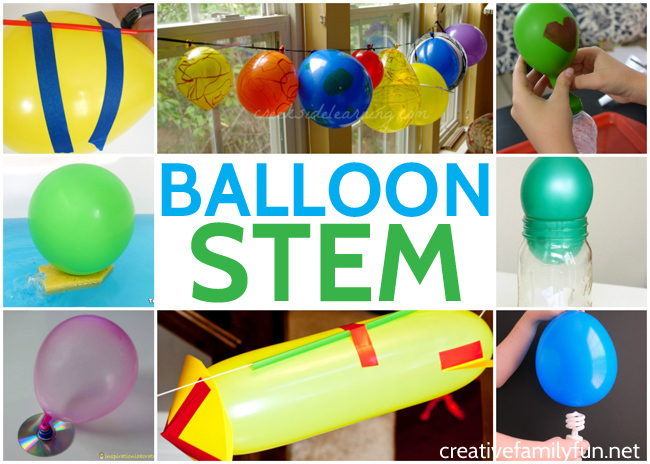 Make your own parade balloon with this fun STEM project. Try one (or all) of these 3 fun experiments. 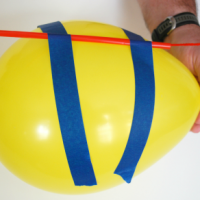 Get out the balloons for a fun physics challenge that's not just for Valentine's Day! 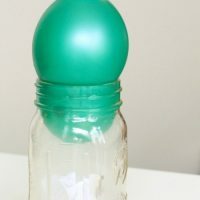 Use balloons to make a fun confetti cannon! 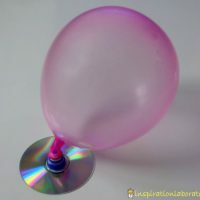 Use a balloon to power a hovercraft. 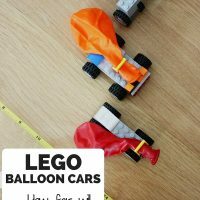 Use balloons to power a LEGO car with this fun idea. 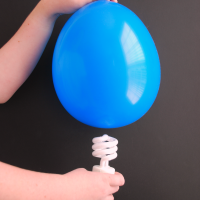 Learn about air pressure with this simple balloon experiment. Try the magic light bulb experiment. 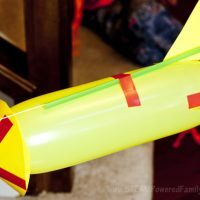 Make a simple balloon rocket. 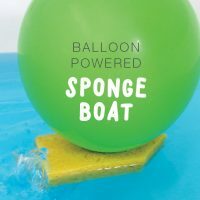 Use a balloon to power a simple sponge boat. 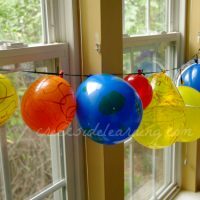 Use balloons to make a model of the solar system. Which one of these fun ideas are you going to try first? If you’ve got a whole pack of balloons, I bet you’d have enough for all the projects! I don’t know about you, but I don’t always have time to prep a fun science project. That’s why I love Green Kid Crafts Discovery boxes. The boxes are packed full of projects that are fun and inviting. You can choose to get a subscription or a one-off box based off of a specific theme. Any one you choose would be a lot of fun! Or try a monthly subscription. Do more activities with your kids!